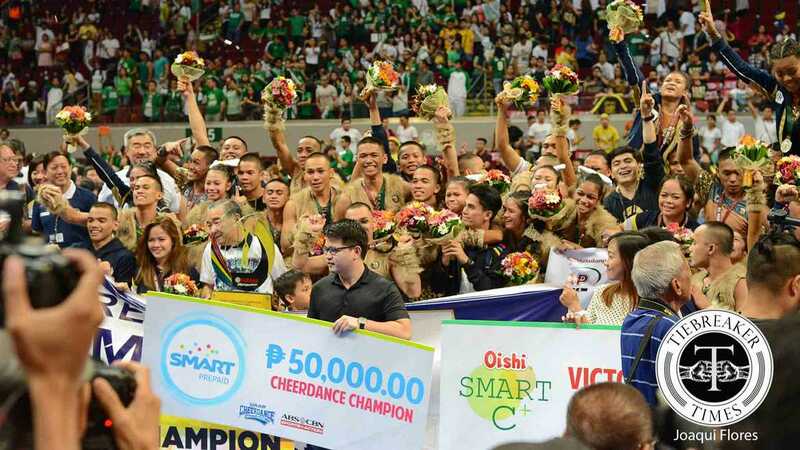 Even with just a seven-team field this year, the National University Pep Squad’s prowl for a fourth straight crown won’t be a walk in the park. 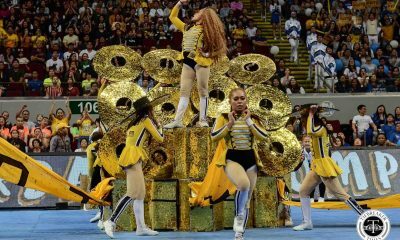 The celebrated University of the Philippines Pep Squad, whom National U have sought to rival over the last three years, opted to boycott this year’s competition for the first time in 21 years. However, the other six squads won’t just roll over and not give NU Pep a fight. The De La Salle University Animo Squad will open Saturday’s festivities, with the Green-and-White looking to replicate their podium finish last 2013. The University of Santo Tomas Salinggawi Dance Troupe and the Ateneo de Manila University Blue Babble Batallion are scheduled to be the second and third performers for the event. 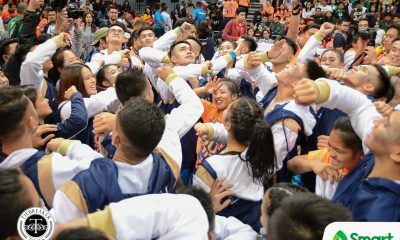 While the Salinggawi Dance Troupe look to end its nine-year drought of a championship, the Blue Babble Batallion has reloaded from the top down in preparation for the competition. 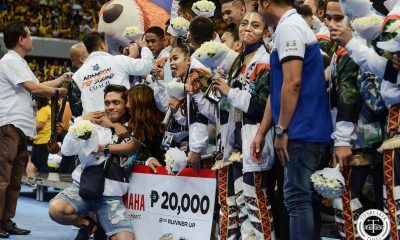 The Blue-and-White have hired former Far Eastern University Cheering Squad coach Jacqueline Alolor-Alota, who incidentally is NU Pep Squad mentor Ghika Bernabe’s former college coach, to end a string of last-place finishes. 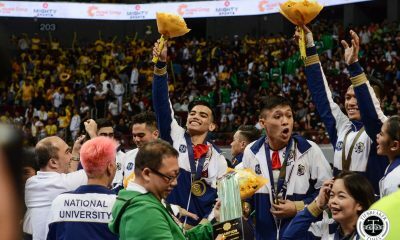 FEU’s Cheering Squad, a team looking to end a three-year podium drought, will perform fourth and will be followed by the Adamson University Pep Squad – a team pressured to finish on podium this season. 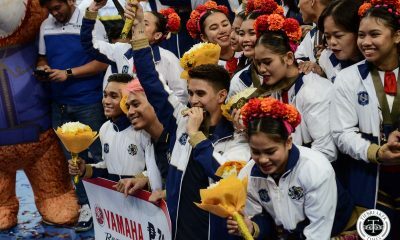 Last season’s fifth place finishers, the University of the East Pep Squad will be the penultimate act before the defending champions take the stage. The Bulldogs ruled last year’s competition with a total of 668 points – 91.5 on tumbling, 70.5 on stunts, 84 on tosses, 88 on pyramids, and 340 on dance. The 2016 UAAP Cheerdance Competition will take place on Saturday, November 19, at the Smart-Araneta Coliseum with a start time of 2:00pm. The stunts competition will follow the competition proper, followed by the awarding ceremony.